This is the UK National Round of the EISA Maestro Photo Contest 2017. To enter this contest you must be a UK resident. Are you a keen street photographer? We want to see your best shots responding to the theme of ‘Street Life’. 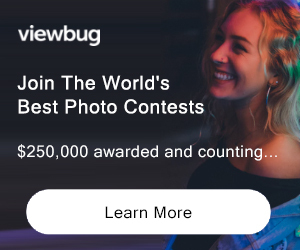 Unlike most competitions that are based on a single image, we want to see a portfolio of 5-8 images that demonstrate your skill as a street photographer. This Portfolio contest is expert judged only with the first-place winner going on to be included in the International EISA Maestro competition! The winner of the UK National Round of 'Street life', as decided by the Amateur Photographer magazine editorial team, will be put forward for the final round of the EISA Maestro Photo Contest 2017, alongside 13 other winners chosen by photography magazines around Europe. 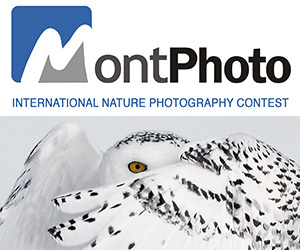 You'll also win a year-long print subscription to Amateur Photographer magazine. The first, second and third-prize winners will be published in Amateur Photographer 22 July 2017. The winning entries from each of the 14 participating EISA countries will be judged together at the Association’s General Meeting in June 2017 and the final results revealed at the EISA Gala in September. 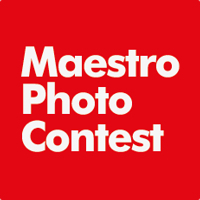 1st prize: €1,500 and EISA Photo Maestro 2017 Trophy, plus an expenses paid 2-night trip to Berlin to collect the prize at the award ceremony on Friday 1st September, for TWO people. 2nd prize: €1,000 and EISA Photo Maestro 2017 Trophy, plus an expenses paid 2-night trip to Berlin to collect the prize at the award ceremony on Friday 1st September, for one person. 3rd prize: €750 and EISA Photo Maestro 2017 Trophy, plus an expenses paid 2-night trip to Berlin to collect the prize at the award ceremony on Friday 1st September, for one person. Not eligible to enter? - Find contest where you are.